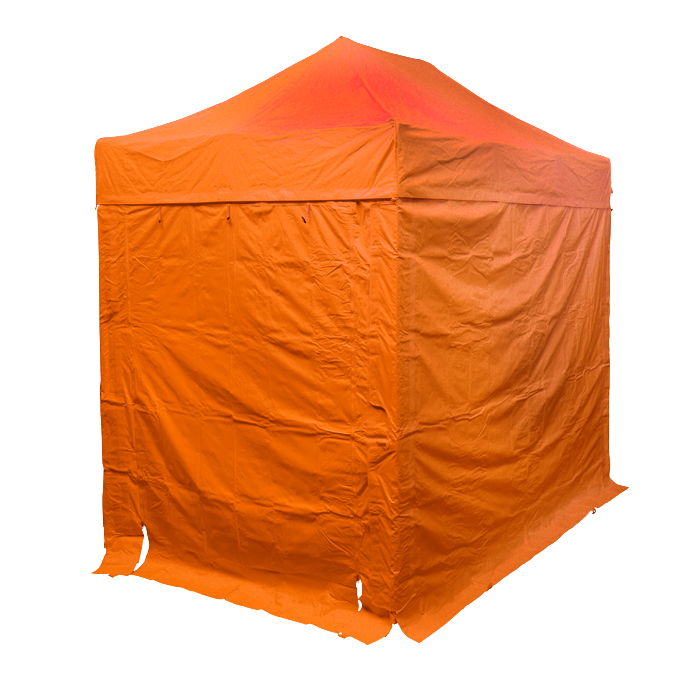 Our Heavy Duty Steel gazebo range is an ideal entry level shelter available in 4 different sizes and 12 colours. As well as coming in a variety of sizes and colours heavy duty metal frame gazebos are robust enough to handle regular summer and light winter use and offers exceptional value for money without compromising on quality. 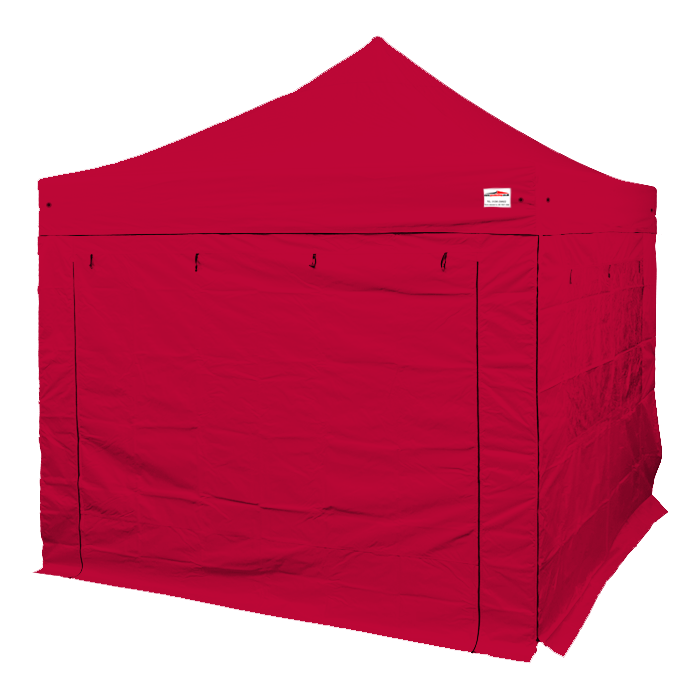 Ideal for commercial and leisure use, including: garden parties, fetes and fundraiser to start-up businesses, professional tradesmen and caterers. 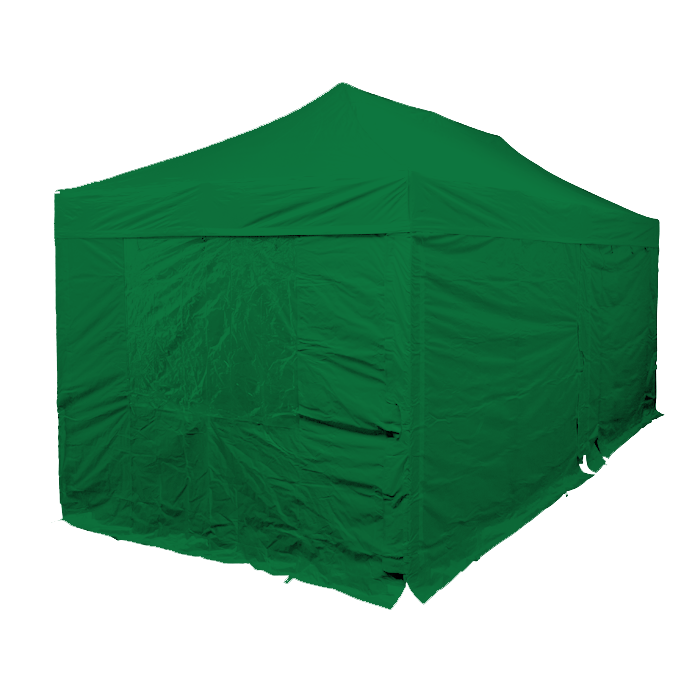 All our ranges of marquees can be fitted with or without walls, so if you need to increase privacy, protection, shelter and security you can add walls to your heavy duty gazebo. 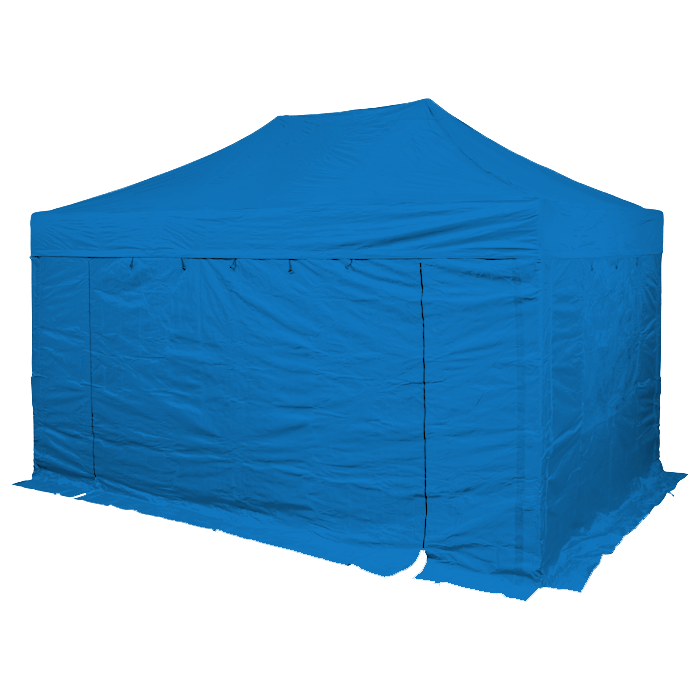 Although our heavy duty steel gazebos are known to be tough, if you need a gazebo that can withstand anything that’s thrown its way check out our Trader Steel Gazebo range. 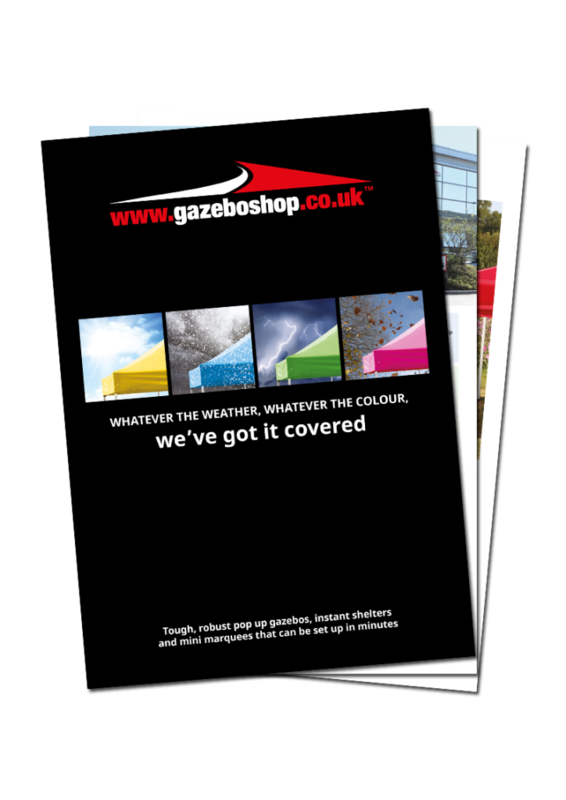 Want to advertise and display your brand in an effective way at your next trade show or exhibition? Thanks to our in-house custom printing team all of our heavy duty steel gazebos can be customised so you can create an attractive and powerful advertising front for your business! Please refer to our artwork guidelines to better understand the available options for your gazebo stand.